Sun City West, AZ, US, 85375 19403 N. RH Johnson Blvd 660 - Fry's Food Stores of Arizona, Inc.
Buckeye, AZ, US, 85326 1300 S Watson Rd 660 - Fry's Food Stores of Arizona, Inc. Surprise, AZ, US, 85379 13982 W Waddell Rd 660 - Fry's Food Stores of Arizona, Inc. Surprise, AZ, US, 85388 15215 N Cotton Ln 660 - Fry's Food Stores of Arizona, Inc.
Peoria, AZ, US, 85383 25401 N. Lake Pleasant Parkway 660 - Fry's Food Stores of Arizona, Inc.
Litchfield Park, AZ, US, 85340 13730 W Camelback Rd 660 - Fry's Food Stores of Arizona, Inc.
Glendale, AZ, US, 85306 5771 W Thunderbird Rd 660 - Fry's Food Stores of Arizona, Inc.
Glendale, AZ, US, 85303 6710 W Bethany Home Rd 660 - Fry's Food Stores of Arizona, Inc.
Glendale, AZ, US, 85301 4353 W Bethany Home Rd 660 - Fry's Food Stores of Arizona, Inc. Surprise, AZ, US, 85374 15510 W Bell Rd 660 - Fry's Food Stores of Arizona, Inc.
Avondale, AZ, US, 85323 11425 W Buckeye Rd 660 - Fry's Food Stores of Arizona, Inc.
Phoenix, AZ, US, 85033 6601 W Indian School Rd 660 - Fry's Food Stores of Arizona, Inc.
Chandler, AZ, US, 85249 2929 E. Ocotillo Rd. 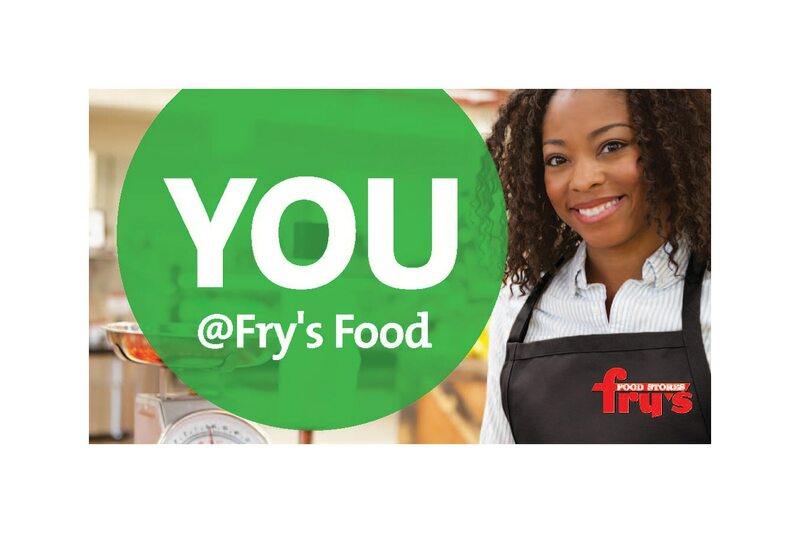 660 - Fry's Food Stores of Arizona, Inc.